We've grabbed some of the better ones. 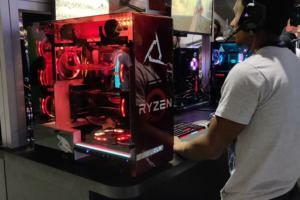 Steam's annual Summer Sale certainly isn't as monumental an event as it was a decade ago, but it's easy to forget it's still full of great deals. Like, a lot of them, and more every year as Steam fills up with games. To wit: There are currently 26 thousand games (and DLC and et cetera) on sale on Steam, from now until July 5, and 14 thousand of those cost less than $5. Lots and lots of trash, sure, but also a surprising number of rich and deep experiences you can pick up for the cost of a cheap lunch. We've grabbed some of the better ones. 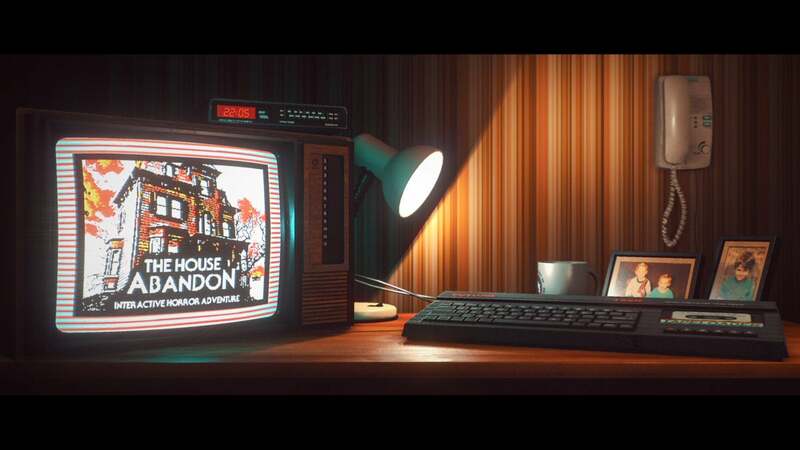 Stories Untold was the smallest game to make it on our Game of the Year list in 2017. It's just four short vignettes, vaguely "horror"-oriented but more paranormal than outright scary. Like if you made The Thing into a game, sort of. Saying more spoils the experience, and there's already not much experience to spoil. I definitely recommend picking it up though, especially for a mere $2.50. That's a phenomenal price for one of 2017's best. We're just a few months out from Shadow of the Tomb Raider , supposedly the conclusion of Lara Croft's current reboot arc. But what if you never started Lara Croft's current reboot arc? Luckily you can pick up Tomb Raider: Game of the Year Edition for just $4.49, or go even cheaper and grab just the base game for $2.99. None of the DLC is essential, so the latter might be the better option. 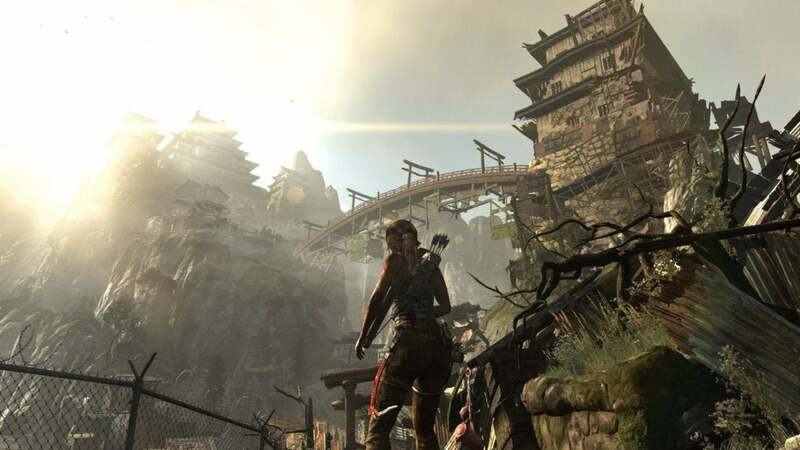 That 2013 Tomb Raider is still a fantastic action game, and well worth picking up at this price. Sequel Rise of the Tomb Raider is on sale too, although that's still an $18 price tag. Another series with an upcoming sequel, Serious Sam 4 put in an appearance at E3 2018, where I was told Croteam is hoping to have 100,000 enemies on screen at the same time. One hundred thousand! I can't even imagine. As you might expect, there are three other Serious Sams out there, and all three are on sale this week for less than $5. 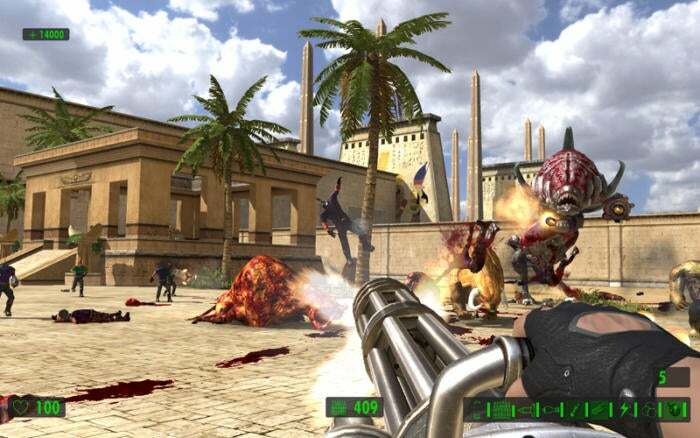 And believe it or not, the original Serious Sam (now HD-ified!) is probably the place to start. Great one-liners, lots of shooting, stupid-hard, and it's selling for just over $2. The original Deus Ex is certainly ugly by modern standards, and awkward, and a bit intimidating to people who expect even the quality-of-life improvements of the modern Deus Ex games. It's every bit an action game from 2000, and lots has changed in the years since. But it's also one of the all-time classics, a masterpiece of open-ended mission design by both today's standards and those of its era. Considering you can pick it up for less than a dollar ? Yeah, you should do that. Install some mods , read some guides if you have to, but it's worth it to try and make it through Deus Ex at least once. Maybe you've heard Planescape: Torment referred to as one of the best games of all time and thought, "one day I might play that." If so? Today's your day. 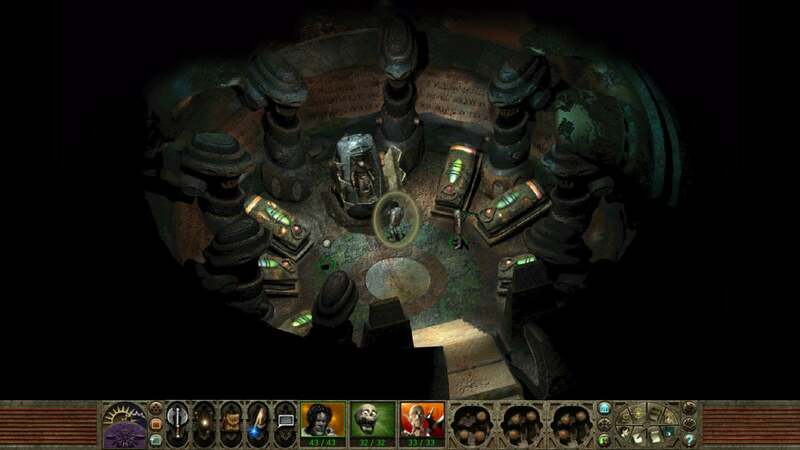 Beamdog's Planescape: Torment Enhanced Edition is on sale for $5, and bundles in fixes that make it play nice with modern operating systems, as well as difficulty options to make it more appealing to Infinity Engine newcomers. The core of the game is intact, though, and holds up incredibly well. I actually replayed Planescape: Torment just last year, and the writing is as complex and provocative as ever. Unlike a lot of the classics, this one's aged just fine. And while we're at it, Baldur's Gate II is also on-sale for $5. Another classic that holds up well. 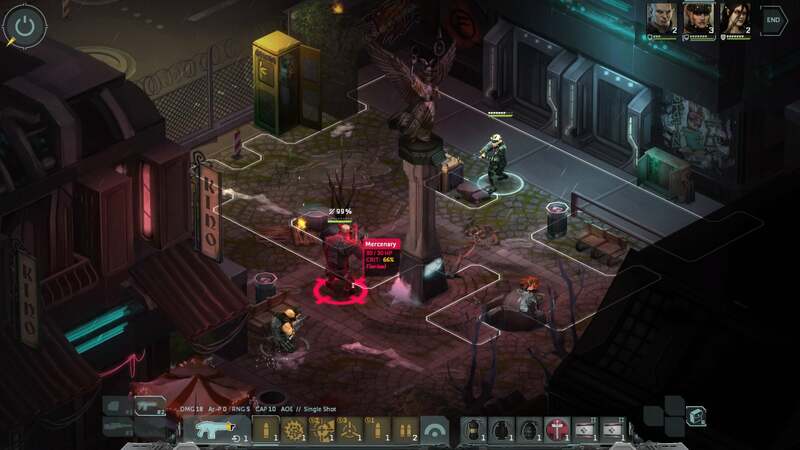 While we're talking isometric CRPGs, we should also throw Shadowrun: Dragonfall on the list. 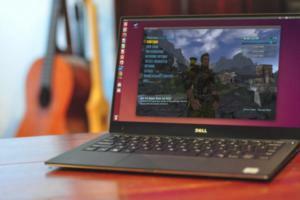 Released in 2014, it's much newer than Planescape and Baldur's Gate. Shorter too. But the writing is absolutely phenomenal. Of the three Shadowrun games Harebrained put out, Dragonfall is the best of them all. In a world where the cyberpunk future is mixed together with magic, it's up to you to explore the seedier parts of Berlin and stop a world-ending threat. I'm telling you, $5 for Dragonfall is more than fair. Released during the 2010-to-2014 glory years, where literally every indie game was some variant of puzzle platformer, The Swapper is one of the few I think is honestly worth playing. 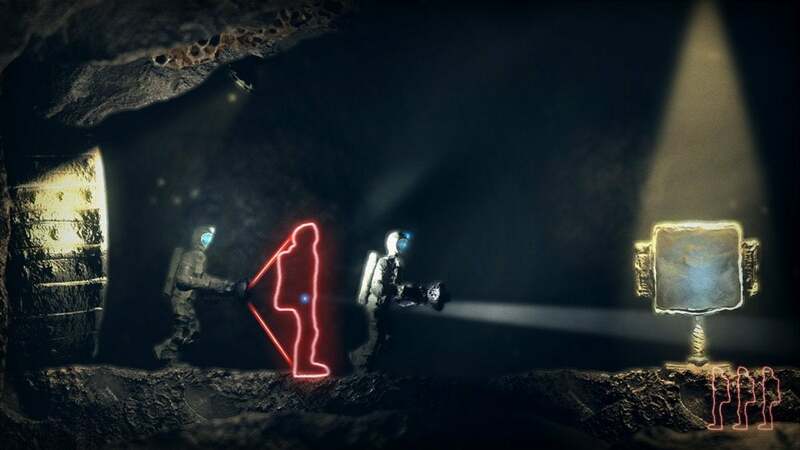 Set in a vast underground labyrinth, given a device that lets you create clones of yourself and then swap into the new bodies, it's an excellent puzzle game wrapped around a depressing existential nightmare of a story. 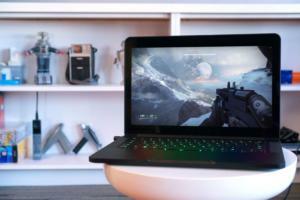 And it's steeply discounted for the sale, from its usual $15 down to a mere $2.84. 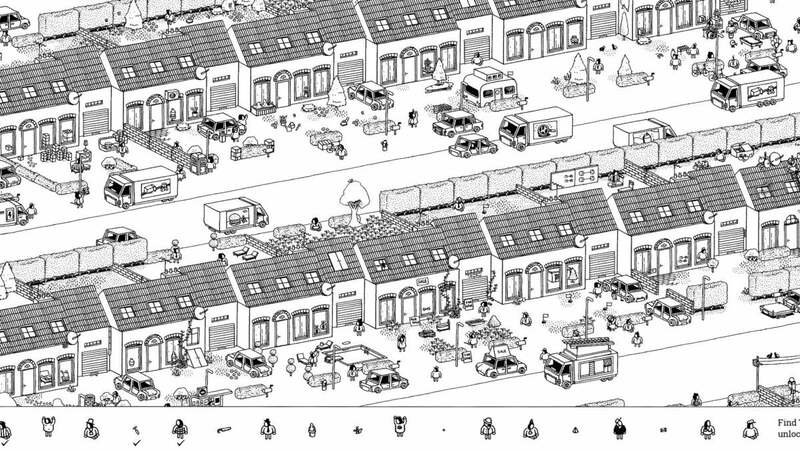 Hidden Folks was one of my favorite surprises of 2017. It's essentially an interactive version of the old Where's Waldo (or "Wally" for you UK folks) books. Each level consists of an extremely complicated bit of scenery, whether a city block or a desert camping ground, and your goal is to hunt down specific people or objects hidden within—a giant snake, or a beleaguered beekeeper, or maybe a pot of gold. Everything is beautifully animated, and the silly sound effects give it a wonderful twee feel that kept me laughing through every level. It's a great game to grab for $4 on sale. 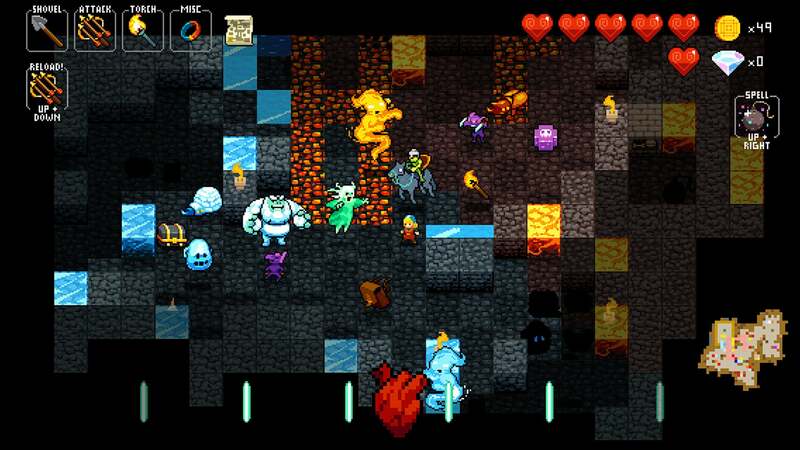 It's been three years, but I'll still put Crypt of the Necrodancer into literally every Steam Sale writeup we do. Simultaneously one of the best dungeon crawlers and one of the best rhythm games of all time, Crypt of the Necrodancer is a masterpiece. Think of it like an old top-down Zelda game, except you can only move to the beat of the music. It's one of those games you intend to play for three minutes and then spend three hours ramming your head against. And it's discounted to $3. Really no excuse not to have this one in your library. You can even play it with a DDR mat, if you've got one lying around. Life is Strange is the best Telltale game that Telltale never made. 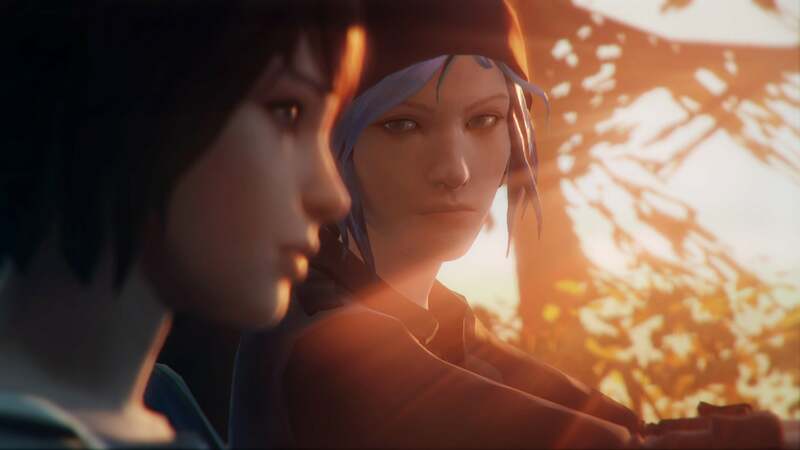 Developer Dontnod took the Telltale formula, a conversation-heavy adventure game full of branching paths, and applied it to the lives of two teenage girls in suburban Oregon. Some plot points don't make sense, and there's a lot of hella awkward dialogue, but the performances of Chloe and Max, their story and its emotional rawness, hold it all together. All five episodes are bundled together for $5, which is a great deal. And if you're still unsure? You can grab and play the first episode for free, just to get an idea of the tone. 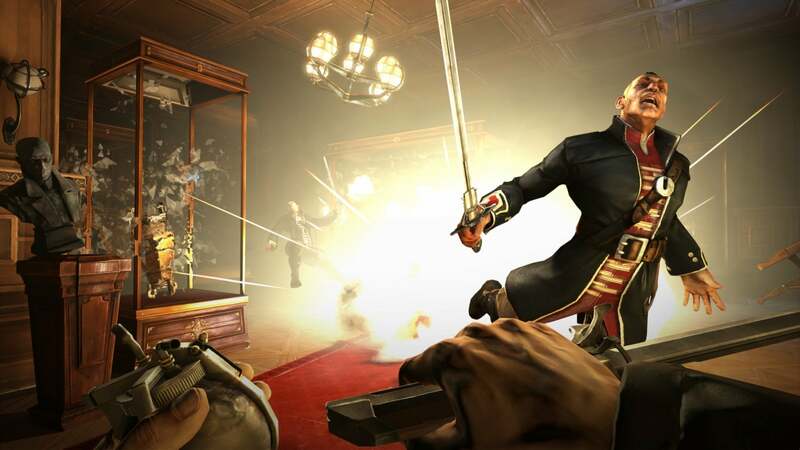 Dishonored seems to make it on this list every year, and for good reason: It's one of the best stealth/action games of the Xbox 360/PlayStation 3 era, and Bethesda's fond of discounting it to $2.50 during Steam sales. The sequel, Dishonored 2, is a more ambitious and impressive adventure, but the original still holds up surprisingly well, its "Whalepunk" world is enthralling, and the price is unbeatable. 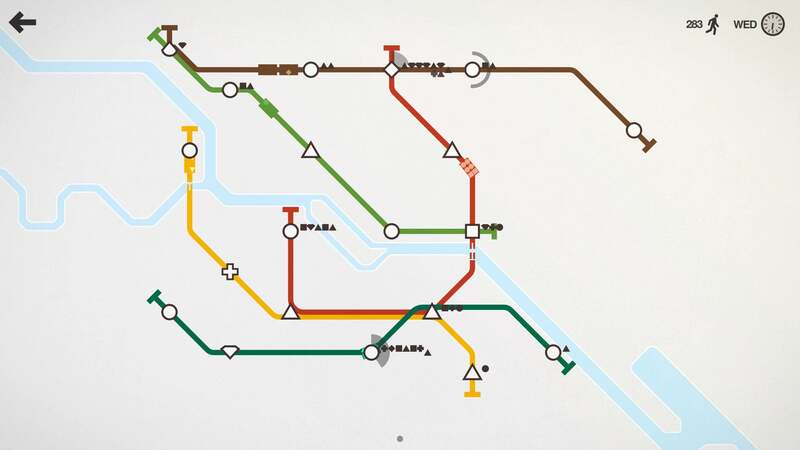 It doesn't look like much, but Mini Metro is one of the games I've sunk the most time into over the years. A puzzle game, the gimmick here is you're designing a subway network for cities around the world. As new stations pop up, you need to figure out the most efficient way to add them into the network and get passengers where they need to be. If a station fills up, it's game over. "Simple to learn, hard to master" is thrown around all-too-often in video games, but Mini Metro is a perfect embodiment of that saying. It's easy to lose yourself in it, and during the sale it's only $5. Will we ever get Mount & Blade 2? One of these days, presumably. I played it briefly at GDC, and it's been kicking around at shows for a few years. 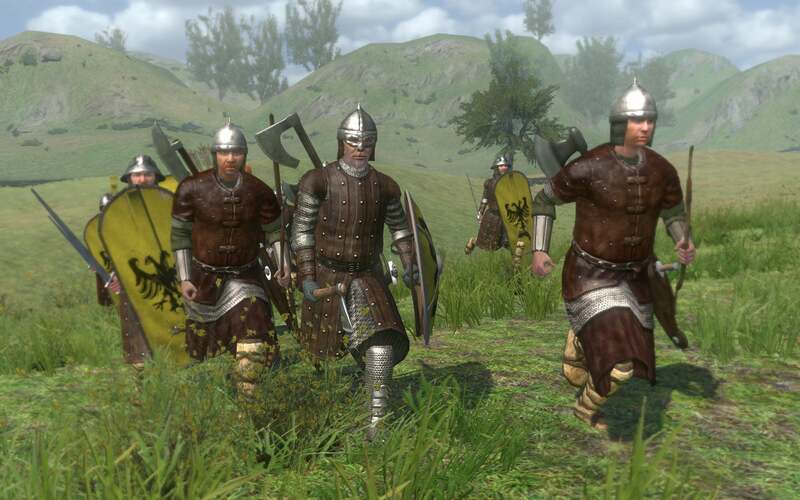 But for now, Mount & Blade: Warband is still the go-to for people who want large-scale battle simulations mixed with silly antics. Multiplayer is 64-person chaos, and still draws in thousands of players every day, some eight years after release. It's janky, sure, but the jank is what makes it work so well, with a sort of "anything goes" vibe to a game that's ostensibly about medieval combat scenarios. 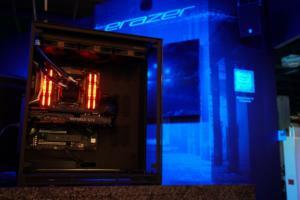 And there are a ton of mods, if you really want an anything-goes environment. $5 for potentially hundreds of hours of entertainment? Not bad. Okay, so maybe you've seen the trailers for Beyond Good & Evil 2 at E3 and thought "What's this all about?" 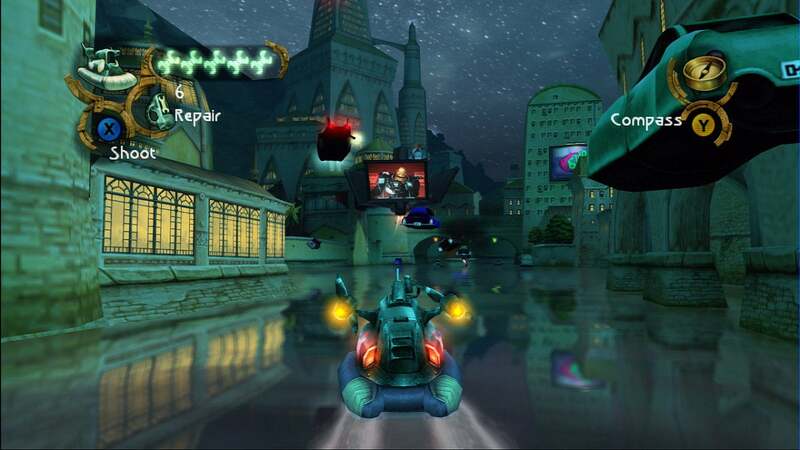 It's technically a prequel to Beyond Good & Evil, a cult-classic Ubisoft released way back in 2003. I say "technically" because from everything Ubisoft's shown so far, the new game has very little to do with the original—a game where you played as a reporter, Jade, trying to uncover a vast government conspiracy. Not much of that DNA is on display in...whatever Beyond Good & Evil 2 ends up being. But the original's still on Steam, and while the controls haven't aged well I'd still argue Beyond Good & Evil is worth a try, especially at $2.50. Listen, Mad Max is not my favorite open-world game of all time. In fact it's pretty generic, lifting a lot of the standard "Ubisoft Formula" and just adapting it to car-centric combat. 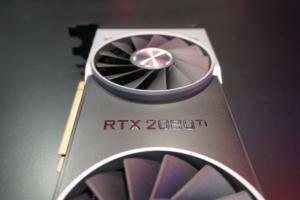 But if you just want a dumb ol' game that'll last you 20-30 hours, one you can sort-of zone out and play at the end of the day, and one that looks as good as any big-budget game from 2015 could look? 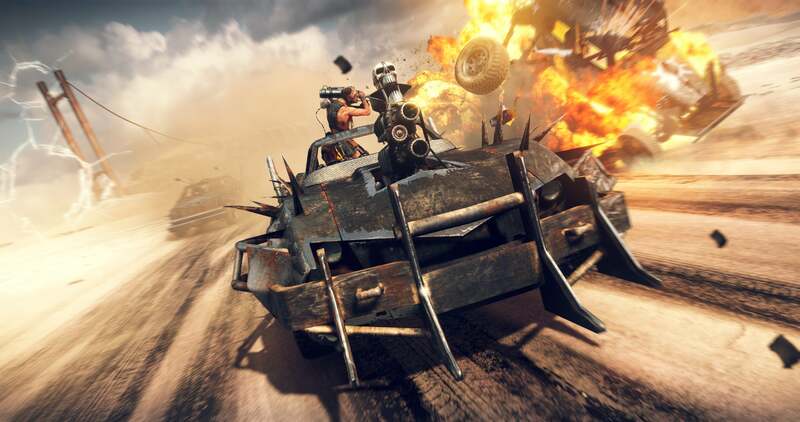 Mad Max is absolutely worth your $5 . It's not great by any means, but it's 100 percent okay, and with these sale prices? That's good enough for me.